DGM Welding also specializes in Custom Steel Fabrication for almost any use. Commercial steel fabrication and custom work is hard to come by in Hollywood, FL but DGM is there for all your of your metal working needs. DGM can handle any metal working task for commercial or private use. 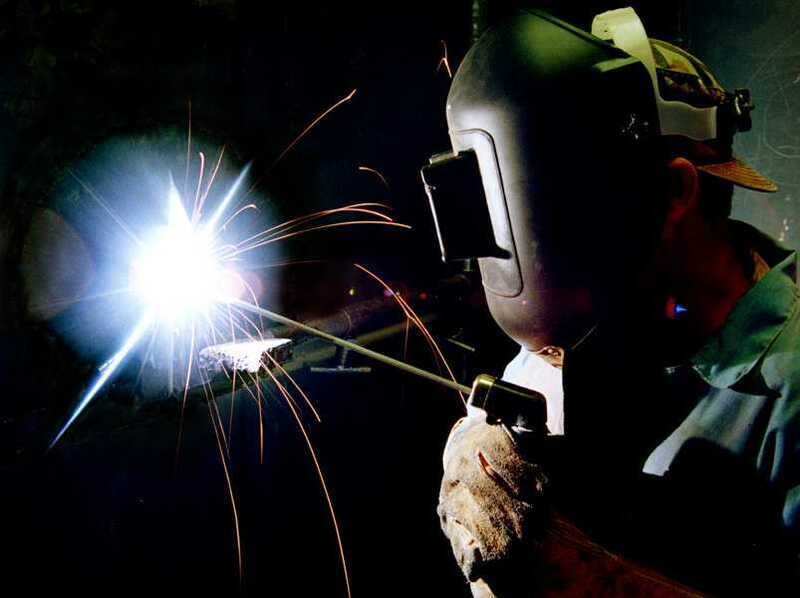 Our Professional welders have years of experience doing custom welding work in East Florida. Call (954) 874-0976 today for the best Steel Fabrication in Hollywood, FL! Read more about DGM Welding on the home page. Categories: Steel Fabrication and Uncategorized. Tags: and welding repair, auto welding repair, commercial welder, fl, fort lauderdale, gate repair, hollywood, mobile welder, mobile welding service, railing repair, trailer repair, and welder.